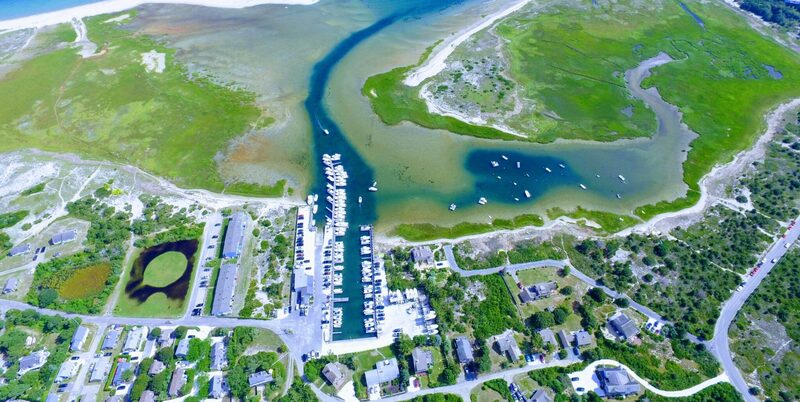 2019 Slip, Rack, and Mooring reservation are now open. We are down to our last few spots. Click Here Contact us today to reserve your spot!